Many great bird fairs are going on this Saturday and Sunday in the South and Midwest! There are many opportunities to adopt a new bird, or buy discounted supplies. This event will be held by the Oklahoma Avicultural Society from 9:00 AM-4:00 PM. It costs $4, but is free for children under 6. This is the region’s largest bird fair, and there will be local and national bird breeders and vendors on about 100 different tables. 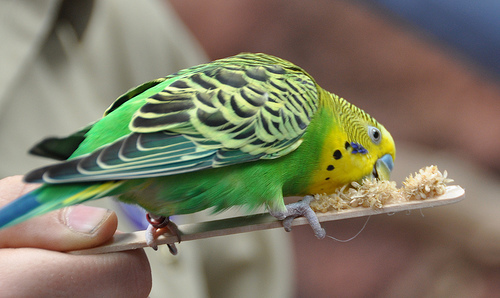 There will be many different bird species on display, as well as cages, play stands, toys, food and more. There will also be an abundance of free print-outs about personal bird care, covering topics like nutrition and avoiding toxic substances. If you are in the area, and interested in adopting a parrot, you should head over between 10:00 AM and 12:00 PM. They will help you choose the parrot right for you. This fair will take place from 10:00 AM-4:00 PM. Adults and seniors are $3, and admission is free for children under 12. There will be breakfast and brunch, cages, toys, craft items, seed, food and birds for adoption. This is the first bird fair by the Parrot Outreach Society, and it will take place from 10:00 AM-4:00 PM. There will be guest speakers at 11:00 AM, and then another speech at 1:00 PM, as well as children’s activities. Admission is $4, and free for children under 10. This event will go on from 10:00 AM-4:00 PM, and costs $3, or free for children under 9. It is one of the largest bird fairs in the entire state! Vendors will be selling cages, toys, feeds, boxes, food cups, perches and other assorted supplies. Breeders will be selling baby birds and breeding birds. This exotic bird fair will go on from 10:00 AM-3:00 PM. They feature assorted vendors and breeders, especially from around the Midwest. 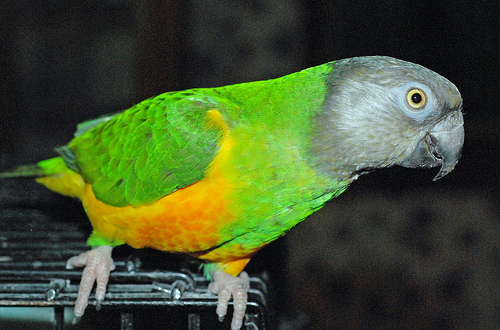 This fun exotic bird fair will occur from 9:00 AM-4:00 PM. Admission is $5, but free for children under 10. There will be a raffle and door prizes as well.